Between the dropping dollar and Snowpocalypse 2016, there's probably no way you're going to New York this winter. 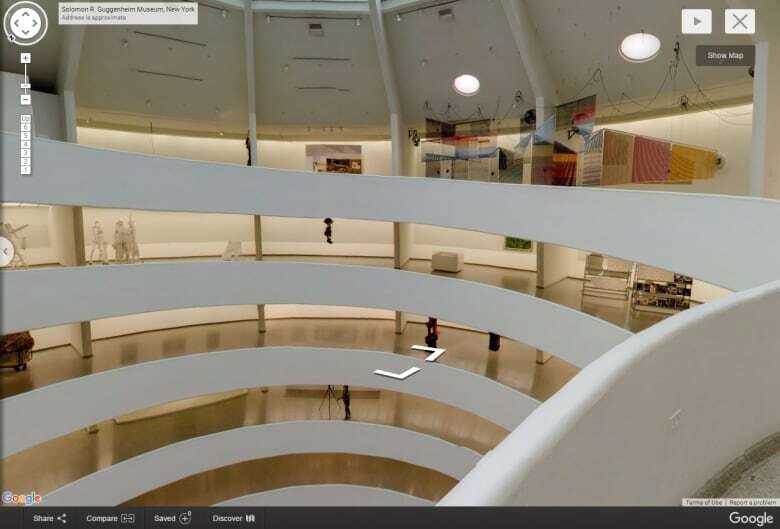 So Google's new 360-degree tour of the Guggenheim will just have to do. Nobody wants to visit a post-snowpocalyptic disaster zone — especially when the loonie's so low you could blow your life savings on a long-weekend Air BnB stay. Nope, you're not going to New York this week. But thanks to Google, you can at least imagine you're hanging out on the Upper West Side, and we don't mean that the complete filmography of Woody Allen is now available on YouTube. 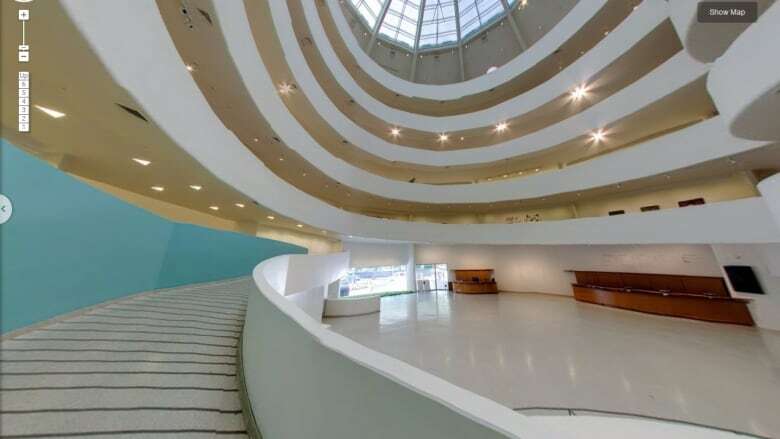 The Solomon R. Guggenheim Museum is the latest addition to the Google Cultural Institute, and using Google Street View, anyone can walk Frank Lloyd Wright's famous spiral ramp, while exploring more than 120 artworks from the Guggenheim's collection. 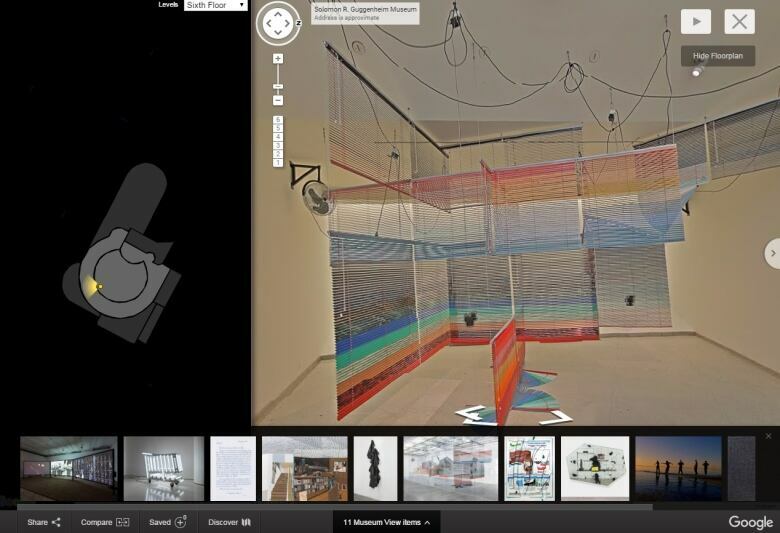 Visit the Google Guggenheim here, and once you're done getting dizzy while poking (and pointing and clicking) around the virtual architecture, you can visit exhibits — including Storylines: Contemporary Art at the Guggenheim — which will get you closer to the art inside. 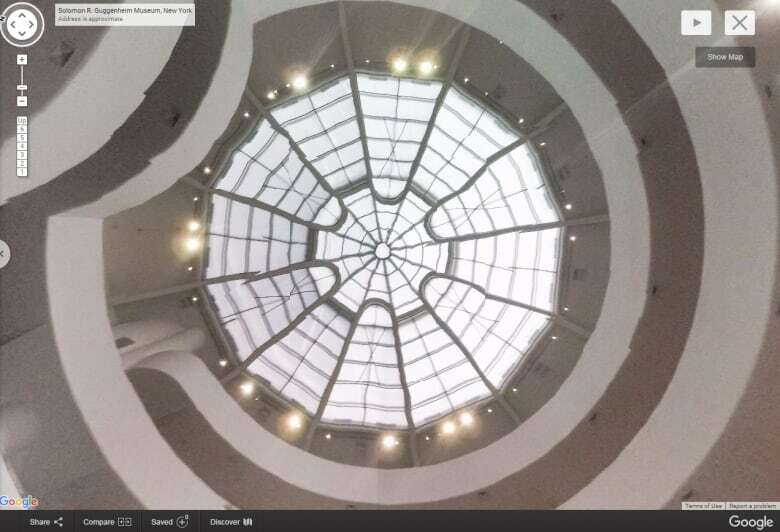 More than 60 cultural institutions were recently added to Google's virtual collection, the Guggenheim being one of the most famous additions. 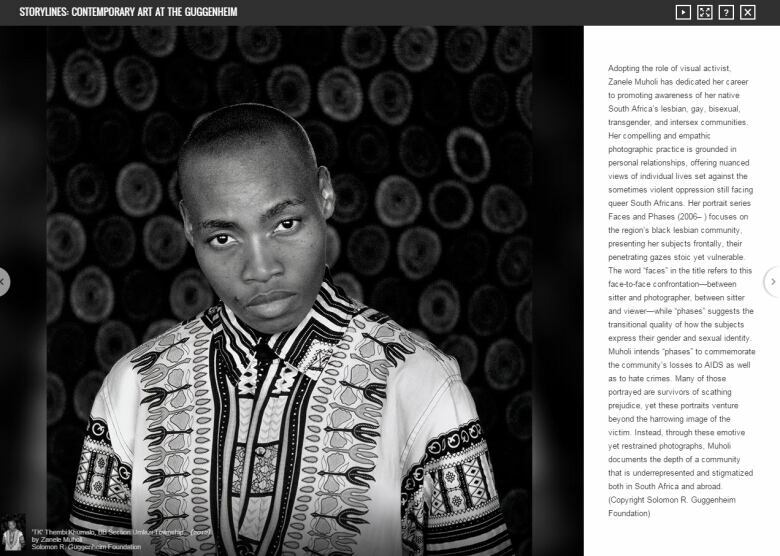 Explore them all at Google Cultural Institute.